In modern warfare, information is king. The United States military has long relied on its superior ability to obtain, process, access and share data within the U.S. Joint Forces and with allies as an “offset” to the capabilities of other states. The next step? Moving to the “cloud” — remotely accessible systems for storing data, computing with it, and using it in military operations. Last month, the Department of Defense announced it was seeking to move quickly ahead with a single-award contract — that is, one provider for all cloud services — for at least two years. While moving DoD data to a cloud-based system is urgently needed, a sole-source award in the presence of a vibrant marketplace for cloud-based IT services runs counter to private sector practice, where companies typically turn to at least a handful of different providers based on particular requirements. So far, the Pentagon is short on answers to some very basic questions. By rapidly seeking a sole cloud provider — as opposed to a multi-cloud provider solution — will DoD be missing out on the future innovation opportunities offered by a vibrant cloud industry? Is a single provider the best approach to security? Will a single provider best serve the process of integrating thousands of existing DoD and allied systems? The move to cloud services over traditional IT systems comes as DoD’s military operations, logistics systems and planning activities are increasingly dominated by data-driven processes. This shift has altered the conventional approach to procurement. Cost remains a critical factor in effective acquisition, but in the digital age DoD procurement must also consider innovation, interoperability and cybersecurity. Such issues are particularly important in the cloud industry, where systems requirements differ between cloud storage, cloud computing and cloud operations. Yet since the establishment of a Cloud Executive Steering Group in September 2017, DoD has been widely seen as favoring Amazon Web Services (AWS) as its sole cloud service provider. This follows on from the intelligence community’s selection of AWS in 2013 as sole provider of its cloud environment. But the particular requirements of the intelligence community may be very different from those of DoD. Yet, in spite of these principles, DoD appears to be moving hastily towards a single award in late September. He is right. A single-award contract could isolate DoD from continuous innovation in these areas and would remove the incentives a competitive procurement process provides to the cloud industry at large. 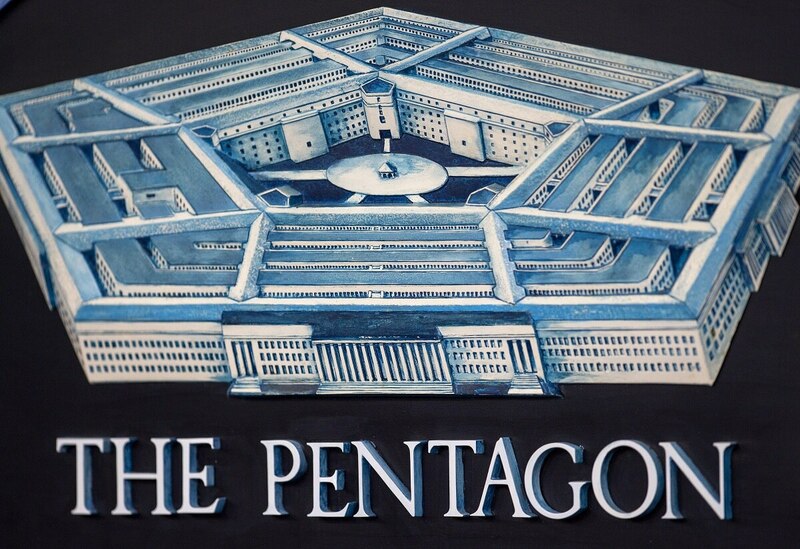 Such a short-term view may be highly detrimental to the Pentagon in the long run. China’s theft of 50 gigabytes of classified data on the F-35 program in 2016 shows the critical importance of getting DoD’s next-generation IT services right. Many questions remain on how a single-award could accomplish that better than a multi-cloud solution. William Schneider is a senior fellow at Hudson Institute and member of the Department of Defense’s Defense Science Board, which he chaired between 2001-2009.